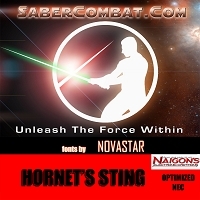 To underline the simplicity of the basic form of saber combat, the font is designed very simple and clean. 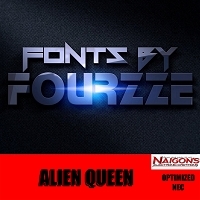 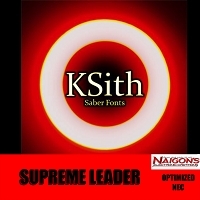 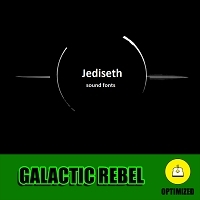 This font truly represents the sound of a young light sider. 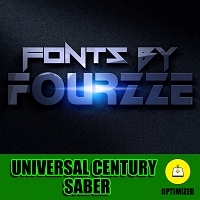 So this font is perfect to learn the basics of saber combat.